Welcome to LovinSoap.com! We’re Amanda Gail and Benjamin Aaron, husband + wife soaping duo. We LOVE helping soap makers learn the craft and start their soapmaking business! Amanda Gail began making soap in 2008. 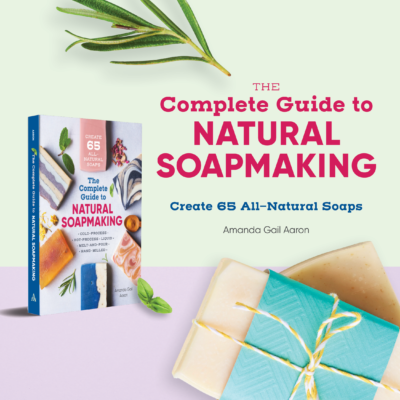 Amanda has authored several soapmaking Ebooks including her most popular ebooks, Lovin Soap Studio’s Cold Process Soap Recipe Book and How to Color Cold Process Soap + Swatch Guide. 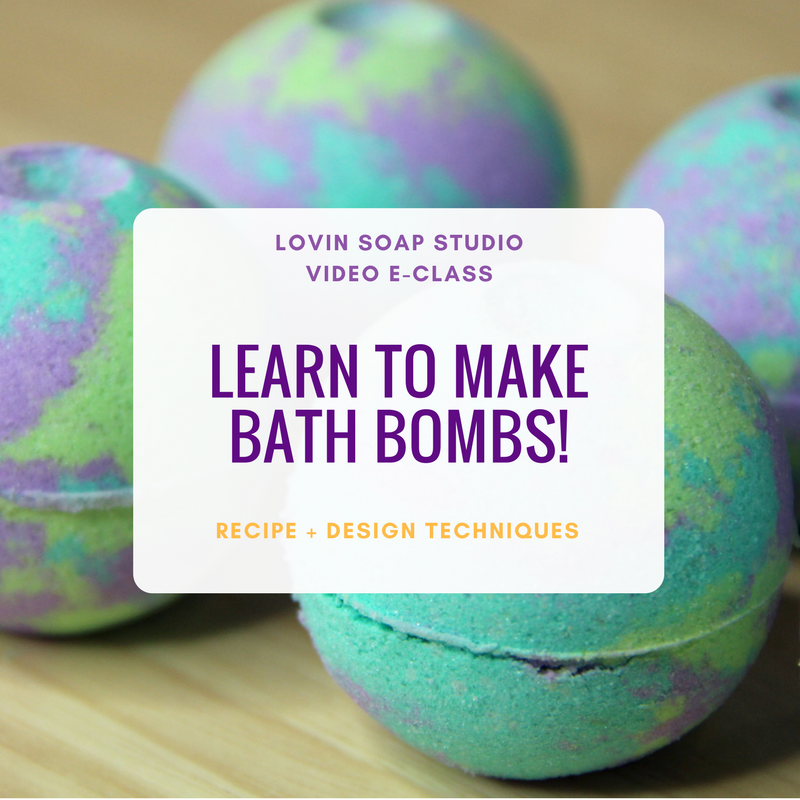 Her E-course, Formulating Cold Process Soap Recipes, has taught soapmakers all over the world how to create skin-loving recipes. 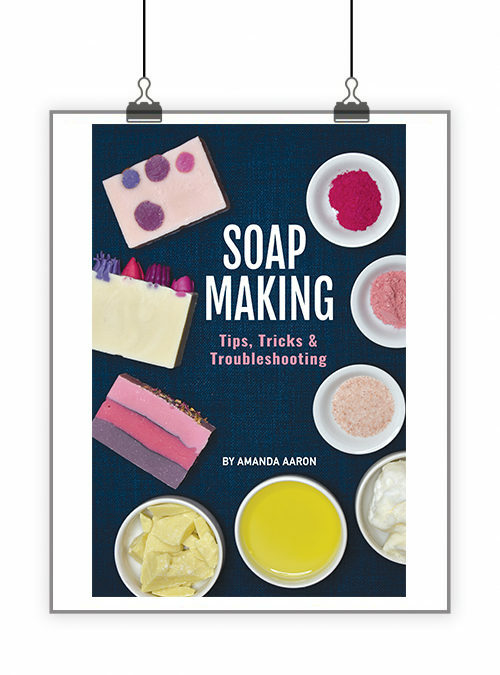 Amanda teaches at conferences and seminars, spreading the craft of soapmaking far and wide. 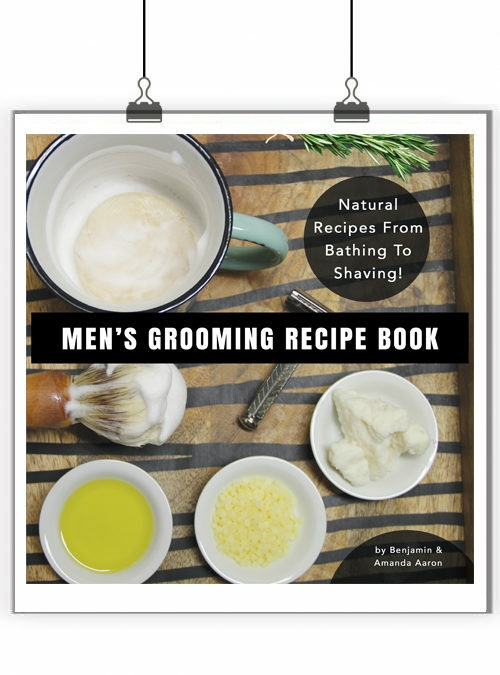 Benjamin Aaron has been handcrafting and selling soap and body care products since 2007. From wholesaling nationwide to health food chain stores to running a retail storefront, Benjamin has learned countless lessons through trial and error, failing and learning. 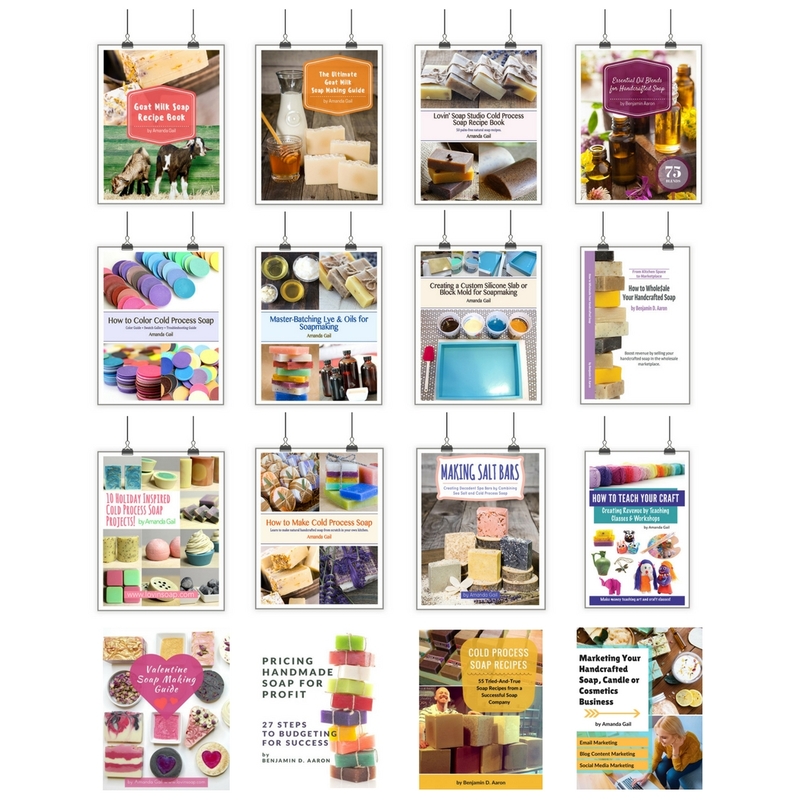 His book, How to Wholesale Handcrafted Soap, has helped many soapmakers get into the wholesale arena. Benjamin recently published Pricing Handmade Soap for Profit to help soap makers price their products to earn a profit. Benjamin offers consultation services for those in our industry wanting to grow their business! 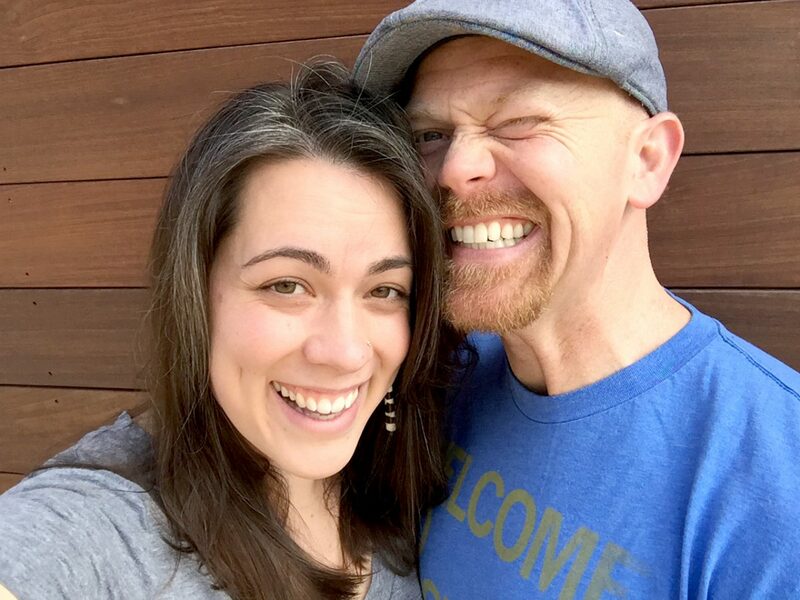 Benjamin and Amanda started Lovin’ Soap Project in 2013. They travel to developing nations and teach women how to make soap and start businesses. The women that they teach are then able to provide soap to their local communities to tackle hygiene issues and are able to sell their soap in the international market to earn an income. These women simply want to earn an income to provide healthcare, education, safe homes and food for their families. Learn more about Lovin’ Soap Project. 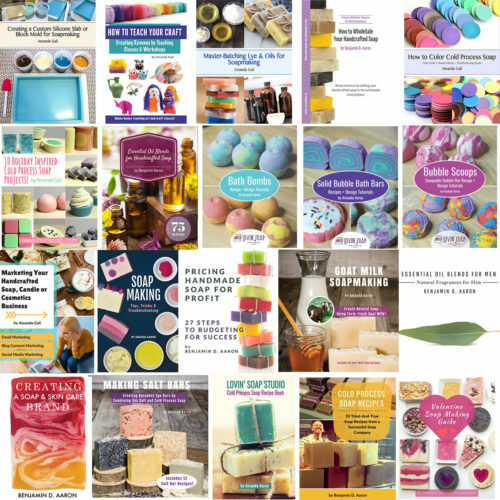 Are you interested in advertising with Lovin Soap and to our community of tens of thousands of soap makers? Check out our advertising options.